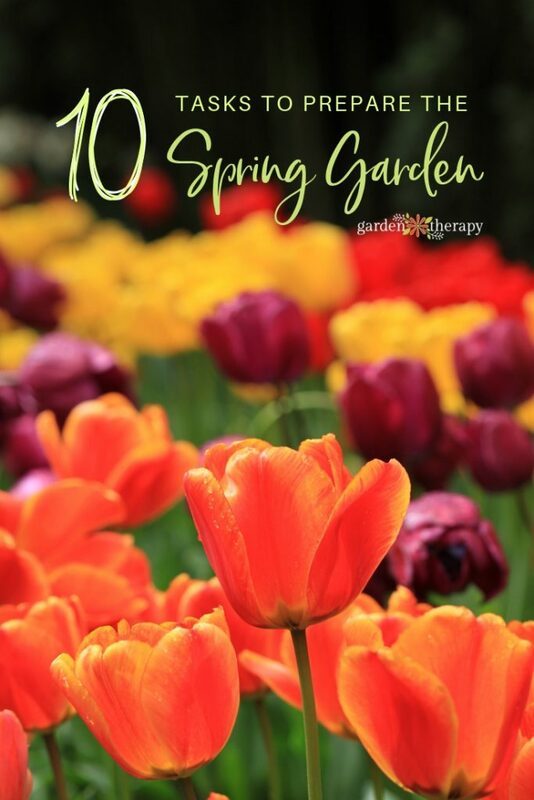 Whether spring has sprung or is just starting to peek through the winter cold, it will soon be time to get your spring garden planted. Before you break out your trusty garden tools and seed packets, there are a few garden chores you need to tackle to get your garden off on the right foot. Check garden beds for any damage. Over the winter, soggy soil from rain and snow can put a strain on the wood frames of a raised garden bed. Repair any bowed or split wood on the frames. Get your garden tools in tip-top shape before the planting season gets in full swing. Give them a good wipe down and inspect for rust on the tool heads. If your tools have wooden handles and are showing signs of splits and cracks, rub them down with boiled linseed oil. It’s time to turn your compost pile and check for any that is ready to use. Making your own compost is one of the best natural soil amendments, and it’s free! Add compost to improve soil by scratching in finished compost into the top one inch of soil. If you run short of home-grown compost, use well-seasoned manure to top-dress your garden beds in preparation for planting. If you planted a winter cover crop, now is the time to till it into the soil in preparation for planting the beds. Spring is a great time to transplant divisions or move plants around. Share or trade some of your plants with neighbors and gardener friends. This is a cost-efficient way to add more plants to your landscape, but be mindful of sharing pests, disease, and weeds. Only share plants from your garden that are healthy and inspect plants from friends or plant sales thoroughly. If there are any signs of distress or discoloration, do not plant it in your garden. The risk often far outweighs the reward! Eradicate those pesky early spring weeds before they get too comfortable in your garden. Remove any young, sprouting weeds first and then put down a layer of cardboard or landscape fabric onto the bare ground before you add mulch. A 3 to 4 inch layer of mulch is sufficient to discourage any new weed growth. 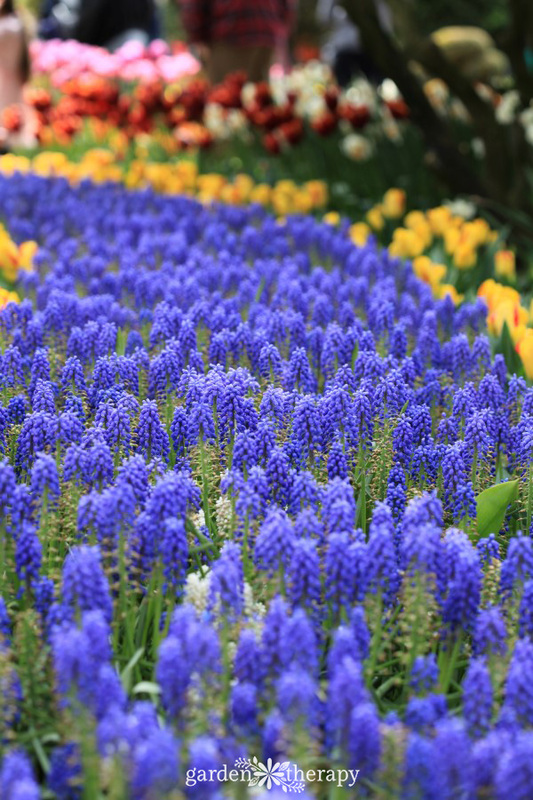 Alternatively, you can plant your garden tightly with perennials, annuals, trees, and shrubs to crowd out weeds. Sow warm-weather vegetables and annuals indoors before the last frost date. To aid in germination, pre-soak larger seeds and seeds with thick coats such as beets and nasturtium the night before you sow them in starter pots. For more on how to start seeds both indoors and out, check out The Ultimate Seed Starting Guide. Direct sow any early spring vegetables once the soil is workable. Cool weather veggies like lettuce, cabbage, radishes and scallions will germinate in cooler soil. Remove any dead branches from shrubs, trees and perennial foliage after new growth has begun. Prune the spring bloomers, like forsythia and rhododendrons, as needed soon after flowering is complete. Thin and shape hedges after the first flush of new spring growth. A late season frost or freeze can happen anytime in the spring. 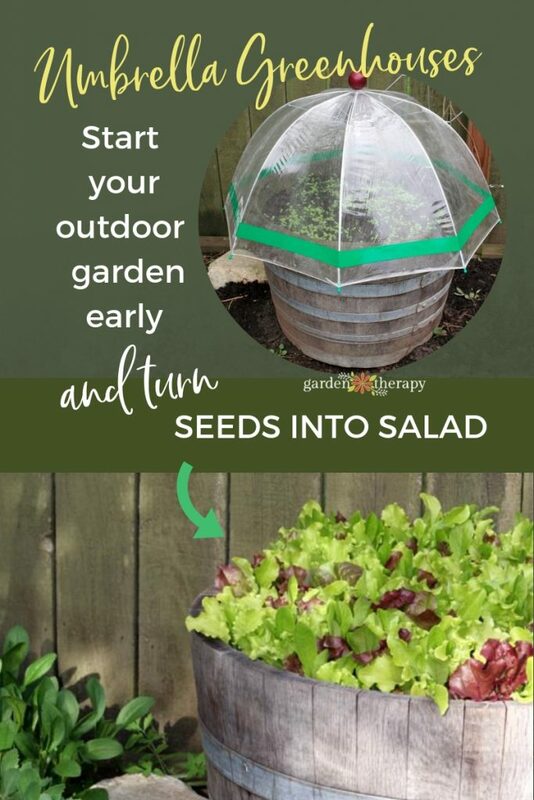 Make sure you have enough cloth and plastic to protect tender plants. If a frost is predicted, just a cloth over your plants will suffice. For nights when the temps are forecast to dip below freezing, it’s better to put a layer of cloth on first, then lay plastic on top. Condensation on the plastic will freeze and damage foliage. 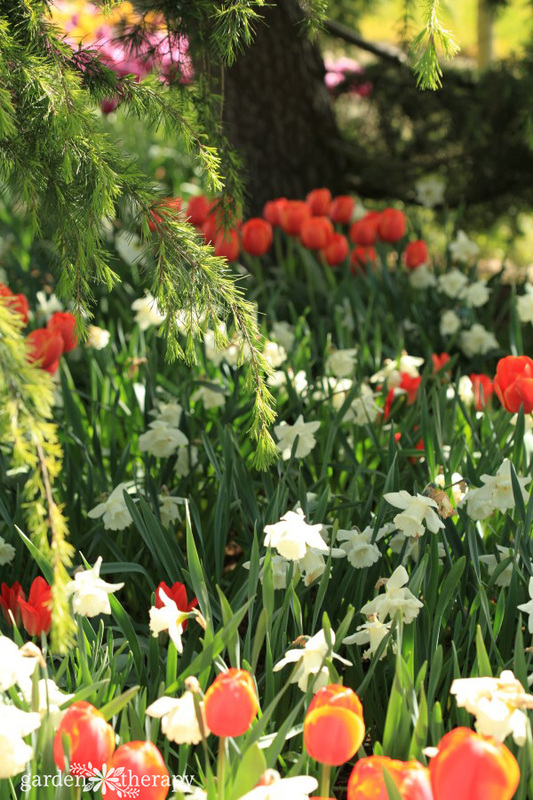 Taking the time to complete a few essential spring garden tasks will bring you benefits for the rest of the season. I’m always looking forward to my spring garden.I have to agree, Spring is indeed a great time to transplant divisions and move plants around. 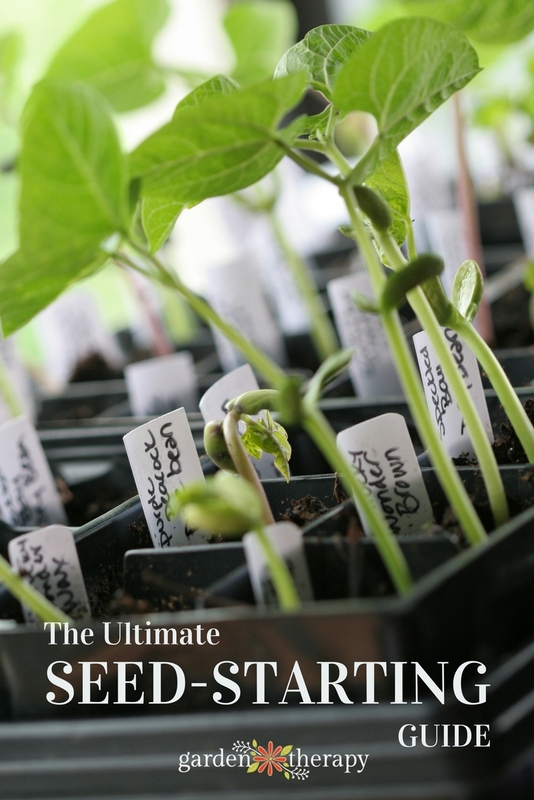 I’m looking for effective ways on how to start seed indoors, I will definitely check out The Ultimate Seed Starting Guide.